Vacancies happen. They are simply an unavoidable part of owning or managing commercial property. The question is how do you solve vacancy problems before they become a serious drain on cash flow? Read on to learn what you can do to avoid vacancies in the first place and what to do to quickly fill space when a tenant leaves. 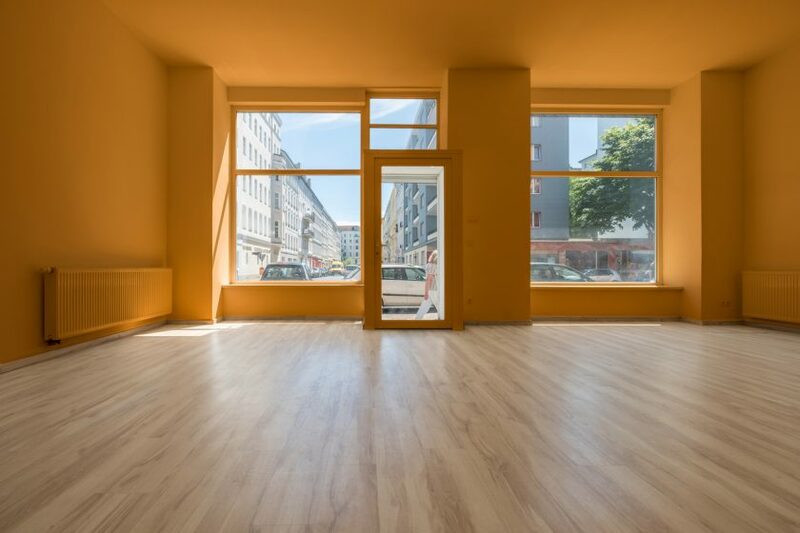 The best way to avoid a vacant commercial space is to select reliable tenants. First, consider as many potential tenants as possible. With more applicants, you increase your chances of finding the most qualified. Don’t shy away from ruling out those that do not measure up to your criteria. Once you’ve narrowed down the pool, conduct a thorough screening of the rest. Perform an individual background check on the business owner(s) that includes employment, credit and criminal history. And you must absolutely get a detailed rental and eviction history report. Unfortunately, tenants that have evictions on their record are more likely to give you reason to evict them, too. Once you’ve chosen the best applicant and your tenant moves in, staying in touch is vital. Not only from the standpoint of knowing what’s happening in and around your property, but also to engender a trusting relationship that tenants will value when the time comes to renegotiate their lease. Despite all of your best efforts, you will eventually have a tenant vacate a space. When this happens, your best bet is to stay ahead of the curve. This is where those open lines of communication become critical. Because commercial tenants sign leases that typically run 5 to 10 years or longer, you can approach them a year or two in advance of the expiry date to determine whether or not they will be renewing. If not, this gives you the time needed to deal with the vacancy. Marketing your property through as many channels as possible. In this regard, commercial real estate brokers can be great assets. Brokers from different firms work together to match properties with appropriate tenants. You’ll be able to tap into a wide network of real estate professionals when you enlist the help of a broker. Understanding your brand so you know the target market for available space. Look at the current tenant mix and your property’s proximity to other businesses. If you can generate synergy among tenants and neighbors, then your property will have greater stability. Offering move-in incentives. For example, to lure a tenant with a great credit rating into a longer lease, consider a tenant improvement allowance or make the improvements yourself. Either way, the cost can be amortized out over the term of the lease. Establishing an appropriate rental rate that is in keeping with current market conditions. You may need to find that sweet spot between profitability and a longer lease-up time. The details of your plan may need to be altered over the years as market trends change. Stay informed of those changes at the local, regional and national levels so you know the types of business your market needs. Then, what might have been a vacancy problem has the potential to become an income-producing opportunity.